Knife crime statistics rise in England & Wales! 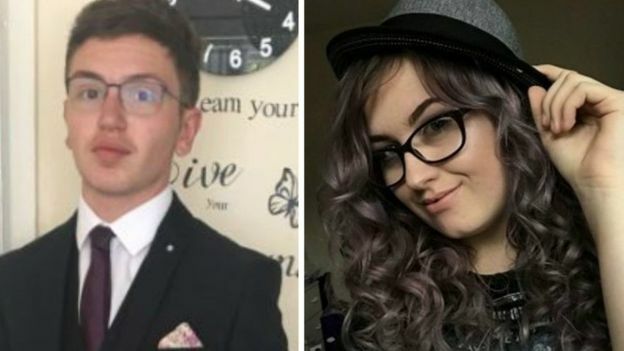 This week we have seen three more knife attacks with fatalities in all cases, Jodie Chesney aged 17 in an unprovoked attack in London and Yousef Makki aged 17 in Manchester. These victims aren’t your typical gang member but young people from good families and neighbourhoods. Looking at the BBC crime statistics we can see that knife attack rates are the highest they have ever been since records began and where we are based in the West Midlands, we are the second worst area for knife crime in England and Wales with only London being higher!! We should not let this sort of news and statistics rule our lives however we do need to take ownership of our own wellbeing. When we go out what sort of neighbourhood is it, are we aware of our surroundings at all times or are we listening to music via headphones cutting out one of our most important senses our hearing, are we walking along texting or talking on our phone which again will distracts from our surroundings as well as advertise to thieves that you have a nice phone!!! Lastly have you taken steps to get training in self-defence techniques or an effective martial art system so that if something does happen you understand conflict resolution techniques to defuse the situation or if it does get violent have effective techniques to defend yourself. At this point we need to address that not all martial arts are effective in this area due to their very traditional teachings and techniques and all instructors are also not qualified and able to teach effective self-defence just because they wear a black belt! My advice is do your research on the marital art as well as the instructor, what qualifies him/her to teach this to you.